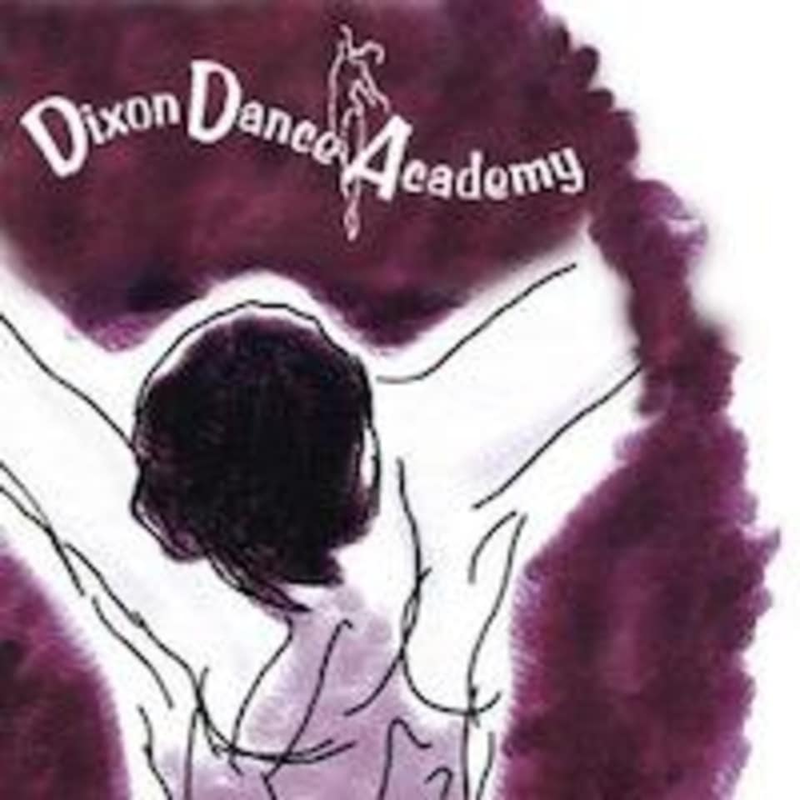 Start taking classes at Dixon Dance Academy and other studios! The faculty at Dixon Dance Academy strives to spread the love of dance through music and movement. Their goal is to help students become artists and surpass their own expectations of themselves. By providing a platform for performers, Dixon Dance Academy aspires to keep dancers challenged in the studios and shining on the stage.